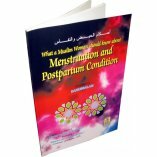 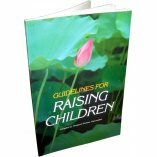 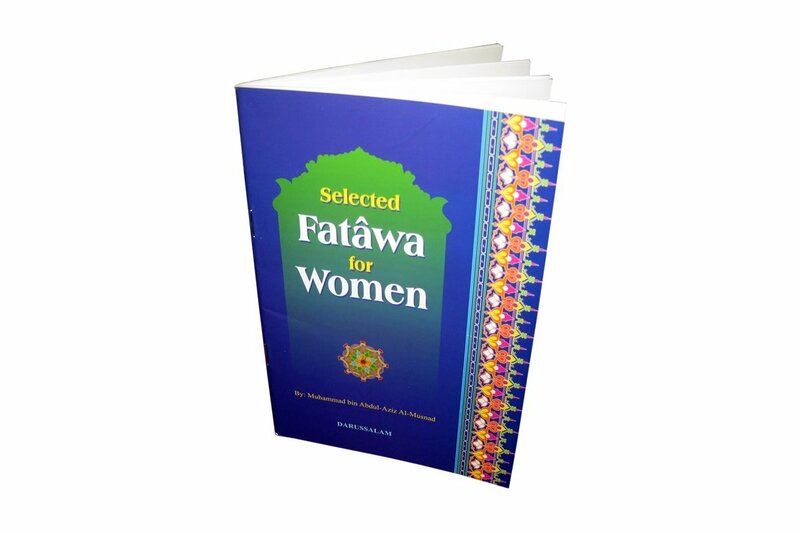 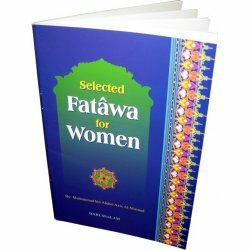 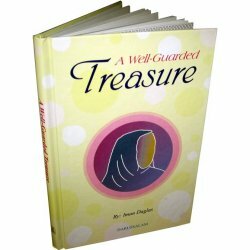 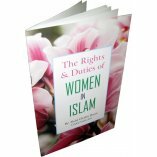 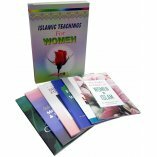 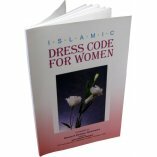 Darussalam presents this booklet with the intention of providing information, knowledge and wisdom of the Islamic teachings to the women. 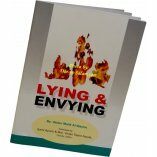 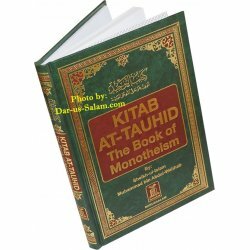 providing them the correct and reliable information Islam furnishes about them. 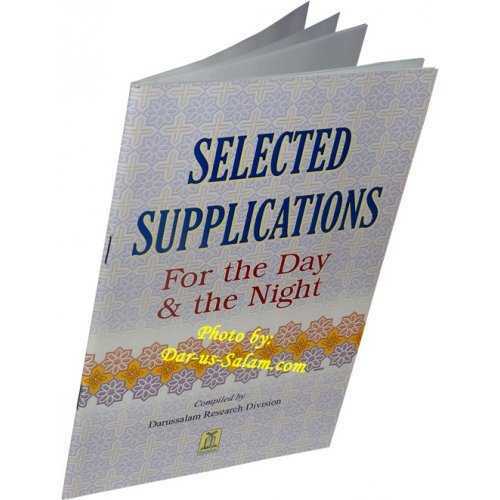 daily routines and acts of worship.